Tredarrup is in the perfect location to explore the whole of Cornwall, and Devon too, being just a short drive from the Atlantic Highway. And being only just over half an hour's drive from Cornwall's Newquay Airport, with direct flights to and from many major cities in the UK, Germany, Ireland and Spain, we're also easy to get to. There's so much to see and do in this beautiful area but here are our personal top 10 places to visit! 1. 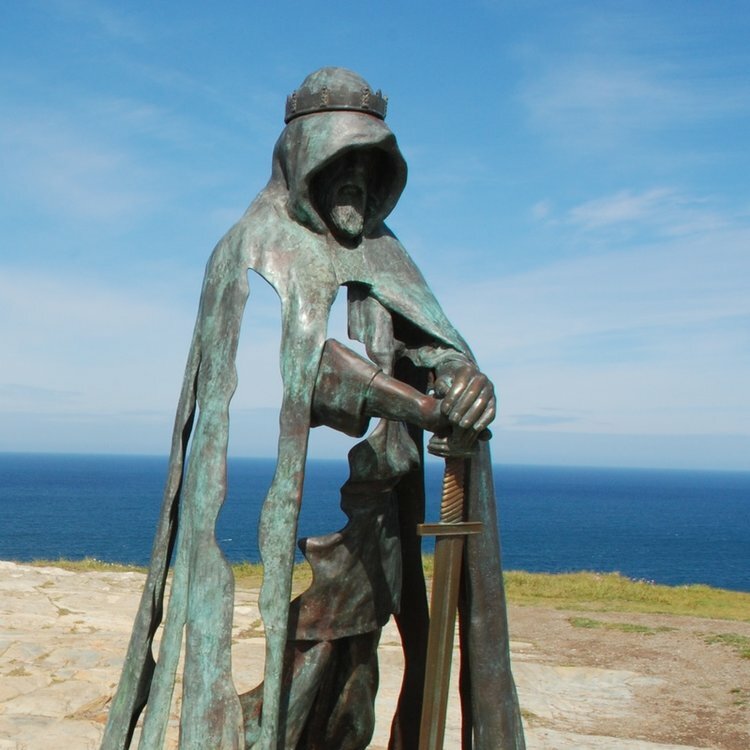 Visit Tintagel Castle, birthplace of King Arthur, enjoy the breathtaking coastal views, then soak up the atmosphere in the cafe at the foot of the castle whilst enjoying a delicious Cornish cream tea. 2. Wander around Boscastle and its pretty harbour, then up to Willapark Lookout, watching out for the Devil's Bellows, before returning to the village for a well-earned local ice-cream. 3. 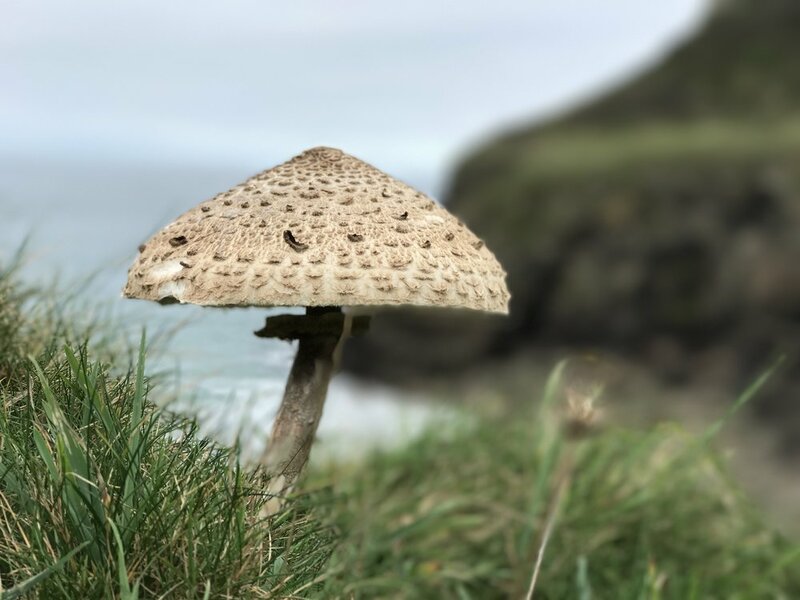 Enjoy the sandy beach and rockpools at Trebarwith Strand and walk the spectacular (and in places quite steep) coastal path in either direction, before returning to the Port William Inn overlooking the beach for some great food and local ales. 4. Visit the pretty fishing village of Port Isaac, perhaps best known as 'Port Wenn' from ITV's Doc Martin series. Stop for lunch in the excellent Chapel Café or push the boat out in one of Nathan Outlaw's excellent seafood restaurants. Or have a go at kayaking or coasteering at neighbouring Port Gaverne. 5. Catch the ferry from Rock to Padstow and spend a day exploring the shops around the harbour. Have lunch at one of Rick Stein's eateries or grab an award winning Chough's pasty on the harbour, then walk along the headland via the beautiful sandy beaches towards Stepper Point. 6. Take a walk up Bodmin Moor's granite peaks, Rough Tor and Brown Willy, for some great views in all directions, then pick up some excellent traditional fish and chips on the way home at Peckish in Camelford. 7. Try your hand at surfing or bodyboarding at Polzeath - book a lesson or hire the equipment on the beach. Or take a walk around the Rumps to Lundy Bay. Return to one of Polzeath's many restaurants and cafes for sustenance before walking via Daymer Bay to the pretty St. Enodoc's church, hidden in the sand dunes and the final resting place of the poet laureate Sir John Betjeman. 8. 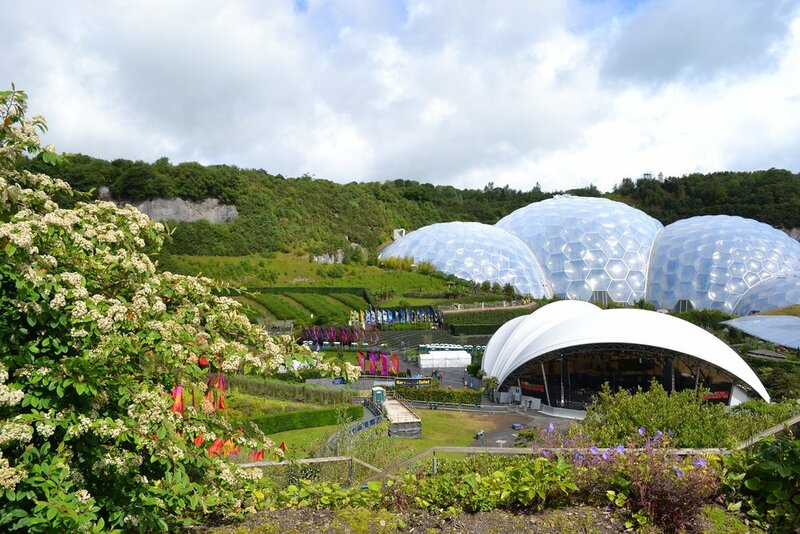 Discover the world famous Eden Project and its huge biomes, with the largest rainforest in captivity, then enjoy a taste of the Mediterranean in its on-site restaurant. Then head to nearby Charlestown, one of the filming locations for the BBC's Poldark series, with its picturesque harbour and tall ships. 9. Spend a day exploring the wonderful Lost Gardens of Heligan, with its magical gardens and woodland walks. Then stop off at the pretty fishing village of Mevagissey or the surfing mecca of Fistral beach on the way home. 10. Walk or cycle the Camel Trail from Bodmin to Padstow. Bikes can be hired at various points along the route or even delivered to your cottage. Do it all in one go, or take your time and enjoy the many places of interest along the way such as the excellent Camel Valley Vineyard and Lanhydrock House and Gardens. There are numerous cafes in which to stop and enjoy some Cornish-roasted coffee or clotted cream ice-cream. Ready to plan your escape to Cornwall?